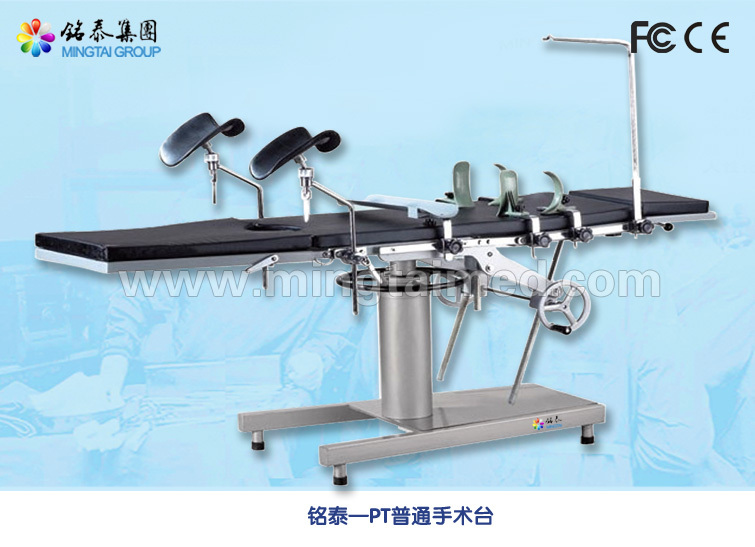 This Operating Table suitable for head, neck, chest and abdomen, perineum, limbs, obstetrics and gynecology, ENT and other operations. It length is 2000mm, and the width is 480mm. The height can be adjusted from 800-1050mm. Looking for ideal Manual Hydraulic Surgical Tables Manufacturer & supplier ? We have a wide selection at great prices to help you get creative. All the Hydraulic Operation Table are quality guaranteed. We are China Origin Factory of C Arm Ot Tables. If you have any question, please feel free to contact us.